Sarah offers private, duet and triplet sessions at her Doylestown location. Reformer, springboards and various props keep sessions varied and fun! Sessions are 55 minutes in length, we kindly ask for a 24 hour cancellation policy unless it is an emergency. Call, text or email to schedule your session. Sarah offers in-home instruction and small group training sessions. "Pilates Club" is the new book club. Getting a group of your friends or neighbors together for class once or twice a week without leaving your home or by going to your friend or neighbors home. With enough registrants the host gets the class free! Also in-home privates are available for the post-natal mom who can't get (often during nap time) as well as Mommy & Me for small groups. Call, text or email to schedule your session..
in a setting which encompasses all that is Bucks County. Recommended by local physical therapists, chiropractors and massage therapists. Sarah Ciliberto earned her Pilates certification from the Kane School of Core Intergration at Kinected in New York City. After an injury forced her into physical therapy, she discovered Kelly Kane's approach and never looked back. Sarah believes in functional movement in proper alignment and is passionate about being able to work the body while rehabilitating it. She continues to learn from different Pilates ideologies and enjoys working with clients of all ages and levels. She hopes to teach clients how to move safely and with purpose in a fun atmosphere. Sarah is also a proud graduate of Central Bucks West high school and Shippensburg University. (BA in Communications/English). Allison graduated in 1998 from The Pennsylvania College of Technology with an associates degree in advertising art. She spends most of her time corralling her daughter and twin boys, but her passion for photography and web/social media design has always managed a role in her chaotic days - freelance work is her creative outlet that keeps her sane. Allison became a client of Sarah's in 2016. She was excited about the opportunity to learn from someone in a more personalized setting. Having such personalized sessions has taught her to how connect more with her core which has given her better posture and much more strength. Working well together, Allison and Sarah realized they were a great fit on both levels. 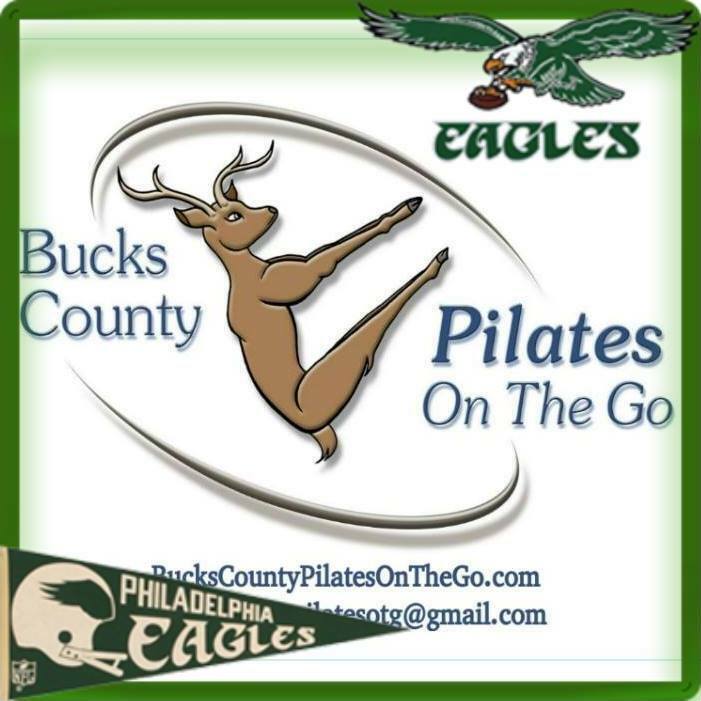 Sarah loves Allison's creativity and is so happy to have her as part of Bucks County Pilates - On The Go. #pilatesmoment was coined by Regina when describing how she was finally able to hoist her luggage into the overhead compartment of an airplane during a recent trip... "it was a Pilates moment!" Sarah has helped me tremendously - from my shoulder issues, lower back pain, and restless leg syndrome (as well as my inner thighs and "bat wings"). She is a wonderful instructor, and person. - CHERYL T.
Sarah has been working with me for over 4 years addressing my lower back and knee issues. Years of playing sports and now sitting in an office all day has taken a toll on my body. Sarah has helped relieve my pain by helping me strengthen and mobilize. - RYAN O.
I did postnatal Pilates with Sarah after my second and third pregnancies and it really helped me to feel better, stronger and more confident about my post baby body. Sarah came to my home which was such a life saver! 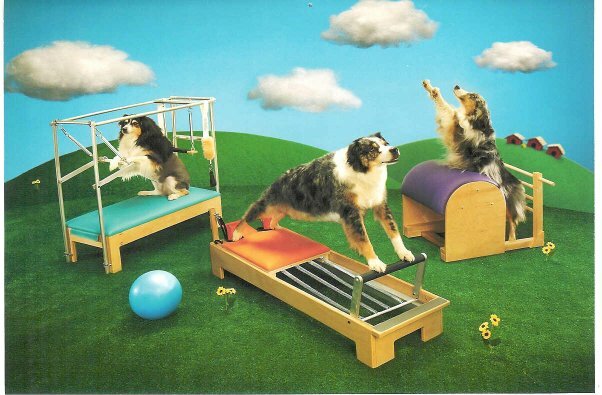 I was able to do Pilates with my children napping and with a wonderful, knowledgeable and caring instructor. Sarah was flexible to my schedule and was adaptable when unexpected things would happen during a lesson! 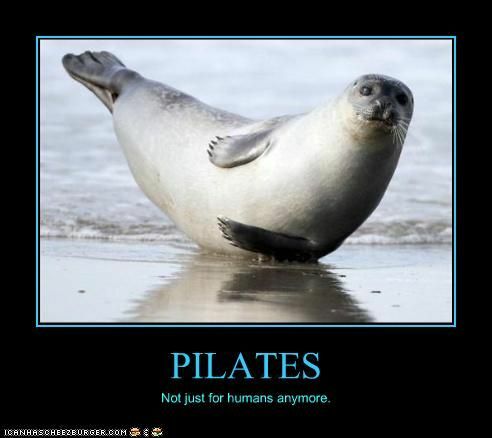 I continued with Pilates as my children got older and really enjoy Sarah's teaching style and challenging classes! 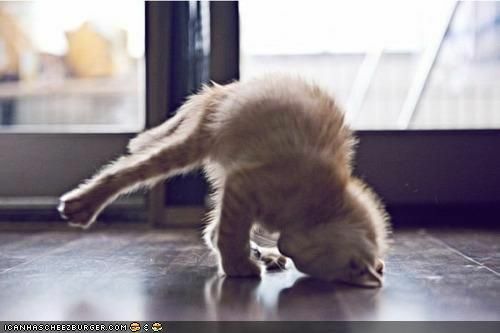 I would highly recommend Sarah as a Pilates instructor. 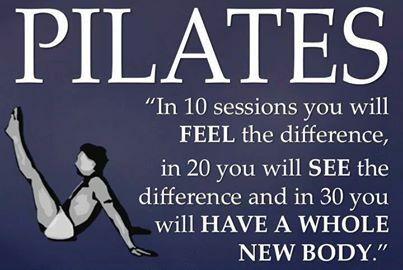 - DANIELLE S.
Sarah's "Pilates Clubs" at home are for the body what book clubs are for the mind! It's a great excuse to get together with your friends and neighbors and Sarah always makes mat class fun and helps address the stress we carry within our bodies. We always look forward to our weekly class! - STACEY D. AND STACEY F.
Sarah has been my Pilates instructor for about 4 years. The results are wonderful to see…. Strong core, muscular arms, toned legs! I started out with reformer sessions, then moved onto mat classes, and now am doing duets with my husband two days a week. 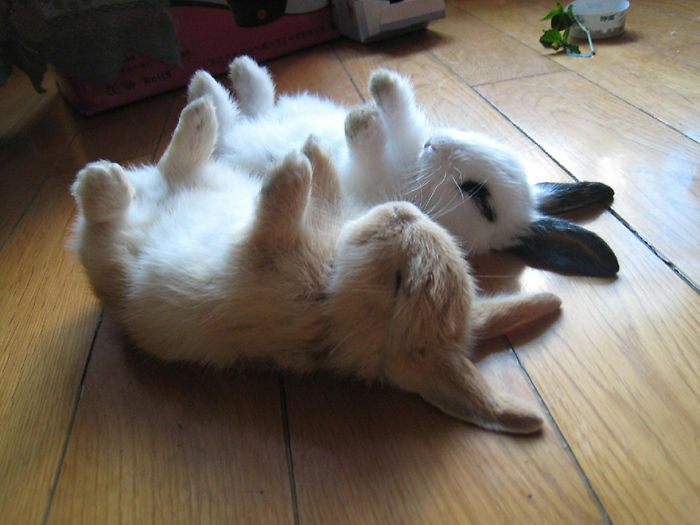 Pilates with a spouse or a friend is a great break in the middle of a work day. 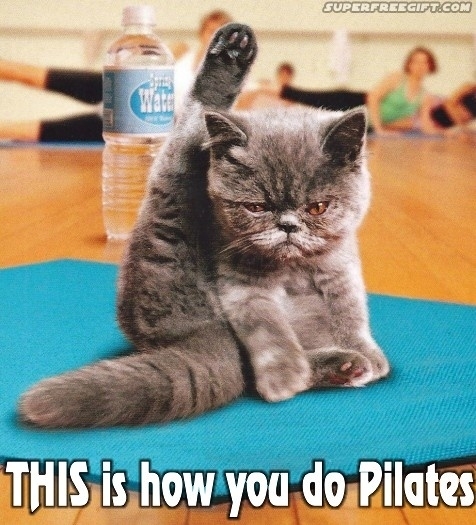 We get to spend time together for an hour of exercise and it makes our Pilates sessions more cost effective. - AMANDA O.
I've been seeing Sarah for private sessions three times a week the last 4 years. I'm 65 and suffer from arthritis and have osteopenia - she has customized our sessions and I am stronger then I have been in years and feel so much better. I highly recommend Sarah - she is knowledgeable, dedicated, and really cares about her clients. 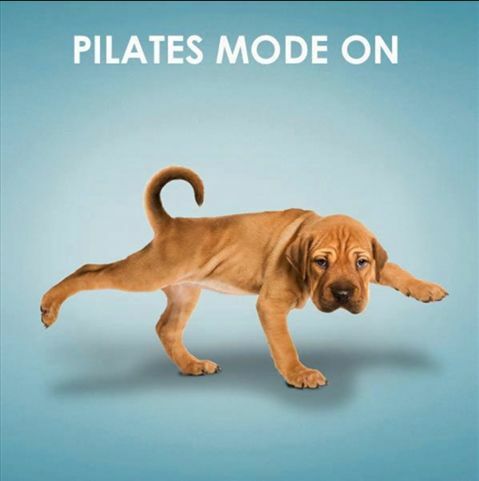 - LINDA H.
Sarah is a fantastic Pilates teacher! She is hands-on and knowledgeable, knows when to push me and when to tell me to go easier, and her classes are fun. 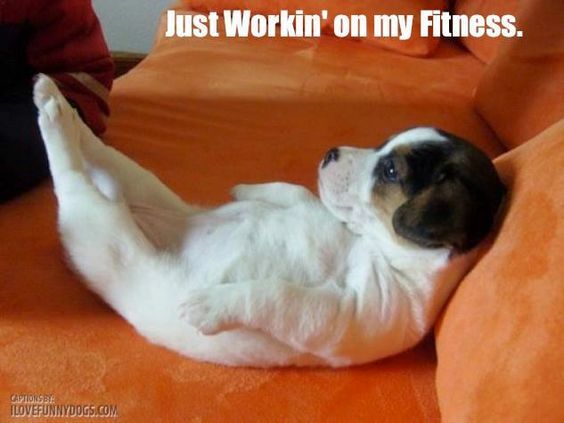 For the first time in my life, I actually look forward to exercise class! Since starting Pilates with Sarah, I’ve grown stronger and lower back issues that have plagued me for years have disappeared. I’m hooked for life! - REGINA F.
I've done Pilates and Yoga in group settings and alone (on my own) for a good chunk of my life. I was introduced to Sarah by a mutual friend and I was so excited about the opportunity to learn from someone in a more personalized setting. Having Sarah right there with you, instructing and intelligently explaining why - changed my whole life. No one has ever given me the proper training in such a respectful and truly informative way. I'm connecting more and more with my core and I realize now - I'm not sure I ever really had before. One of my biggest ouch spots is a knot in my shoulder. Sarah has worked with me carefully and sent me home with different stretches to do to help my issue and in less than a month I had gained the upper hand on that ginormous knot and I'm now able to chase it back out when I feel it lurking. There is NO intimidation and yet NO "fluff." Sarah will care for you and your injuries; changing gears based on YOU. She cares for you in and out of the studio and she personalize's your time with her which to me is worth it's weight in gold. - ALLISON C.
Sarah has been my Pilates instructor for several months now. I love how she’s been working me through different exercises and improving my core strength. She’s also hilarious and has a great sense of humor. She’s a friend as well as an instructor. - CHRIS G-F.
We've had quite an excitng few Months and want to share Our News with you because without YOU we wouldn't be where we're at, so THANK YOU!! We were so honored to be in the running for this year's Bucks County's Best. Thank you for all your votes!! We've been featured on pennsylvaniahomes.com! !